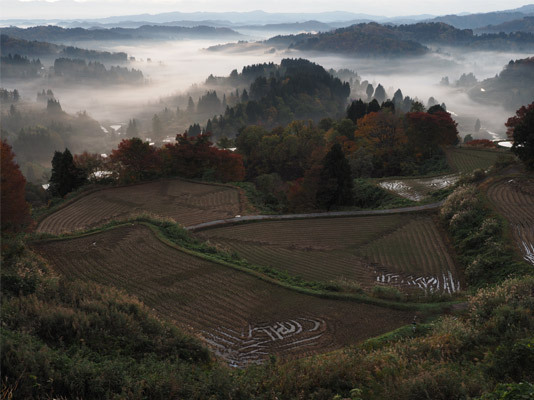 Take your photography to places you’ve never imagined. A new professional model designed to meet the demands of pro photographers working in every field. 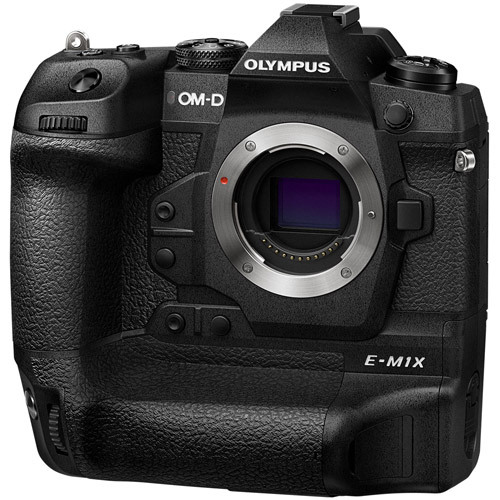 The OM-D E-M1X is designed for better holdability and operability during shooting to meet the demands of pro photographers. The integrated vertical grip provides secure holding and high operability. The same type of holdability is available when shooting with the camera vertically or horizontally. Hand-held shooting is possible with a 600 mm F4 equivalent lens. 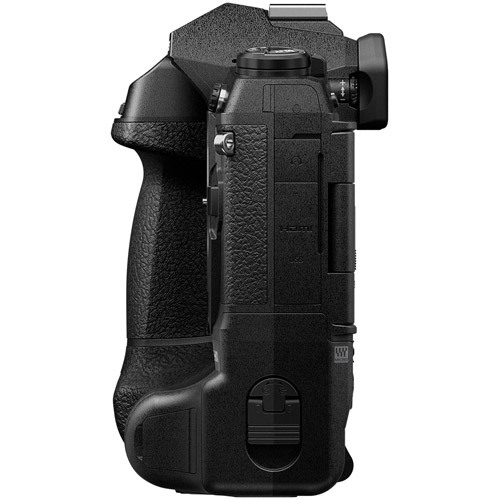 A multi selector is placed on both the vertical and horizontal positions so that users can quickly select the AF area while looking through the viewfinder. 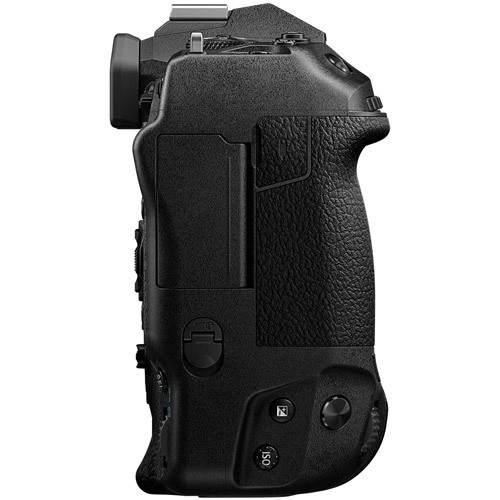 Modifying the height and shape of each individual button helps prevent misoperation when shooting with the viewfinder. An embedded control dial helps prevent damage when accidentally bumping into objects when on the move. The GUIs that are easy to understand when changing the functions assigned to each button. C-LOCK is now available on the lock lever greater customization depending on shooting conditions. The industry's top class viewfinder magnification is 0.83x. A new four-element optical system incorporates aspherical lenses and lenses with a high refractive index. This delivers a maximum viewfinder magnification of 0.83x (35 mm equivalent), top class in the industry, for a clear, distortion-free display right up to the edges of the viewfinder. A maximum frame rate of 120 fps (progressive format) and a minimum display time lag of 0.005 seconds results in a high-speed viewfinder that is perfect for stress-free shooting when chasing moving subjects. The two TruePic VIII high-performance image processors make the dark sections images appear smoother. The default viewfinder display style shows information without getting in the way of the subject (viewfinder magnification 0.74x). In addition, the icons in the information display area have been updated to allow you to concentrate on shooting. 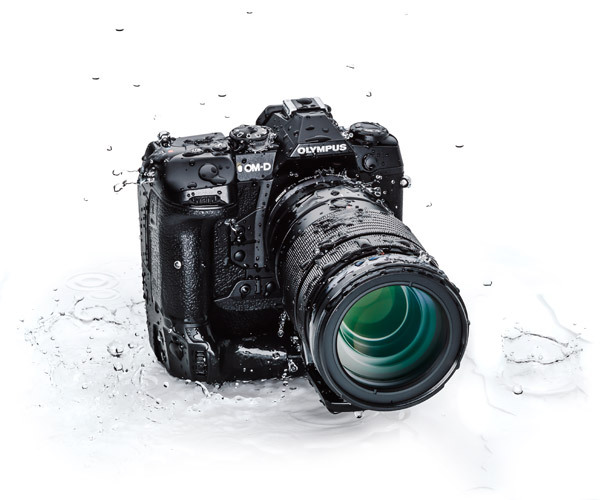 OM-D E-M1X underwent a stricter splash proof test and was developed and designed to enable pro photographers to shoot in more punishing environments. It remains splash/dust/freezeproof even when a cable is connected to the remote cable, microphone or headphone terminal. Rubber materials from the Tough series are used to seal the SD card slot and each cover for keeping water out and achieving better splashproof and dustproof performance. Shoot without fear of the weather and without the need for a rain cover. The Supersonic Wave Filter (SSWF) oscillates at over 30,000 times per second to instantly eliminate dust and dirt. The SSWF enables secure changing of lenses even in dusty environments. The liklihood of dust being captured in shot is reduced to 1/10th that of conventional coatings. Keeps the temperature from rising and limiting functionality when shooting movies and during sequential shooting in blazing hot temperatures. Double battery support for two (included) 1720 mAh BLH-1 (Same as one of the OM-D E-M1 Mark II) batteries. High durability shutter unit tested for over 400,000 actuations. To register, remove or sort a My Menu item, simply press the movie button while a menu item that can be registered in My Menu is selected. Simply turn the dial while pressing the movie button to quickly add selected image to and remove it from Share order. The user interface has been designed with the feedback from pro photographers. Current SLRs are limited to F2.8 light fluxes. Even when compatible, F2.8 is only supported near the center of the frame. AF precision is not guaranteed when shooting with a lens brighter than F2.8. 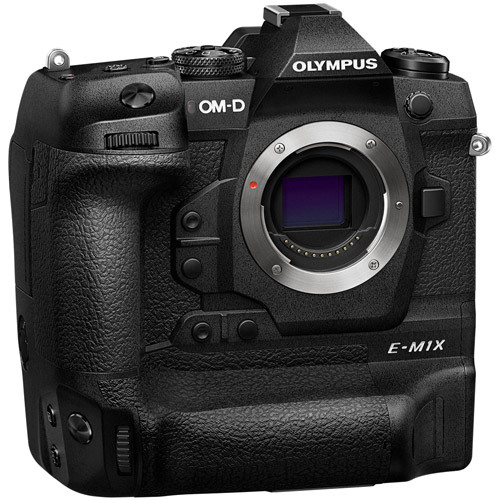 The OM-D E-M1 Mark II's all cross-type sensor, which was the first for an interchangeable lens camera, has been employed for the OM-D E-M1X. 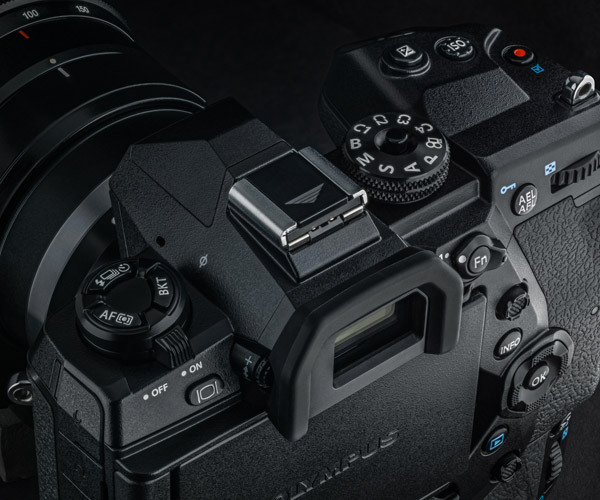 On-chip phase detection AF has no light flux limitations delilvering high-precision AF even when shooting with M.Zuiko PRO F1.2 series prime lenses. Gain complete freedom over the composition and capture subjects steadily with the 121-point all cross-type on-chip phase detection AF sensor. During shooting for an SLR, AF detection is not possible during exposure as the mirror is moved up. 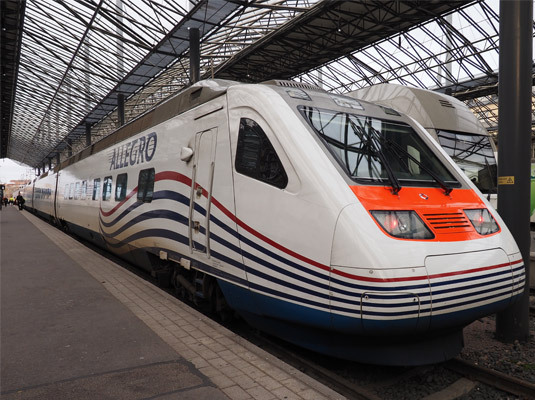 AF information from recorded images is also used even during sequential shooting so the camera can quickly track subjects that move unpredictably. AF area can be shifted even during sequential shooting or video recording. Quickly shift AF areas with the multi selector while looking through the viewfinder. AF customization makes it possible to individually set the AF target and AF area position for vertical and horizontal shooting. Turn the focusing ring in C-AF to instantly switch to MF. Single - For shooting still or small subjects. It is also ideal for shooting landscapes, tripod shooting etc. Group 5 -Point - When 9-point is too wide for moving subjects. For shooting soccer, rugby etc. Group-9 Point - For moving subjects. For shooting aircrafts, sports etc. Group 25-Point - For moving subjects. 121-point is too wide. For shooting birds, small animals, etc. 121-Point - For quick shots and when subjects move around the entire screen. Small AF - For pinpoint focusing etc. With the custom AF target mode, AF areas can be placed anywhere to deal with subject movement. Select any odd number of points from 11 vertical and 11 horizontal. Select from three levels of vertical and horizontal AF area movement steps. Automatically detects and tracks the subject, allowing you to concentrate on framing the subject. 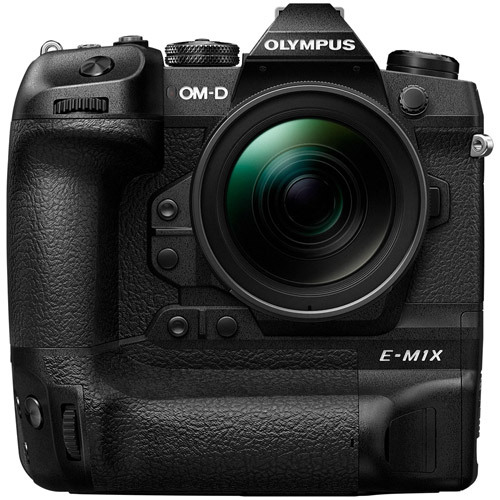 The OM-D E-M1X features Intelligent Subject Detection AF that enables the photographer to concentrate on composition. This newly developed algorithm using deep learning technology, a form of artificial intelligence. Detects specific subjects and focuses on and tracks the optimal points. Two TruePic VIII image processors make real-time processing possible. C-AF Sensitivity Settings - Choose from five tracking sensitivity levels to match the subject or scene. AF Limiter - Set up to three AF operating distance for all lenses. You can also instantly turn the function on and off via customized controls. Specify the AF operating distance to focus on a specific subject. Face Priority / Eye Priority AF - Face Priority and eye priority AF are perfect for shooting portraits with bright prime lenses. AF Low light limit of -6EV - High-precision focusing even in dark scenes and when shooting low-contrast subjects. Shoot at 20.37 million effective pixels. Record maximum 74 continuous RAW shots are possible. Capture subject details in high definition while shooting at AF/AE tracking high-speed sequential shooting that outpaces SLRs. Shoot at 20.37 million effective pixels. Record approximately 49 continuous RAW shots are possible. Capture split-second moments impossible to see with the human eye in high definition at sequential shooting speed that outpaces SLRs. Silent Mode is perfect for situations where you don't want to make noise with the shutter. Pro Capture Mode supports RAW shooting without blackout. The camera detects the frequency (flicker) of artificial lighting and activates the shutter at peak brightness to smooth out any exposure and colour differences between frames. Flickerless function is particularly useful for shooting indoors. Two TruePic VIII image processors deliver UHS-II standard compatibility in both slots for blazing fast data transfer. A 20M Live MOS is used for the imaging element. Optimized pixel optical systems deliver both improved sensitivity and standard ISO speed of 6400. Anti-Reflective coating (AR Coating) covers both sides of the sealing glass on image sensor to reduce flares and ghosts. This sensor can save power while shooting 4K video. 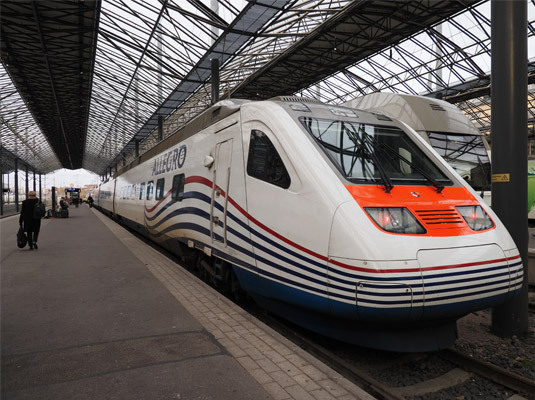 High-speed signal reading performance also minimizes movement distortion. 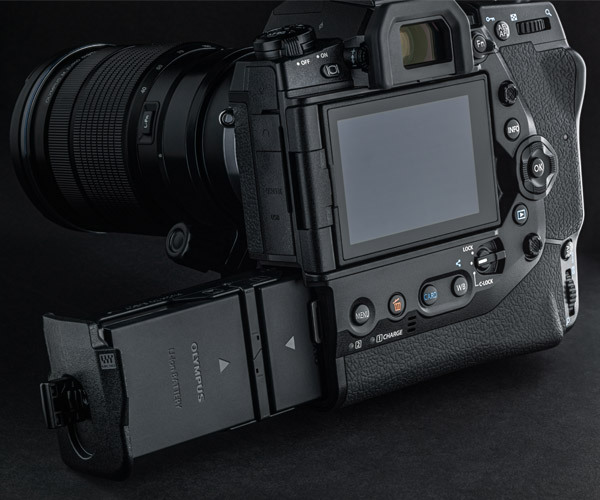 This camera is improved in its fundamental performance such as start-up time, recovery time from sleep mode and dual UHS-II slots, also realizes the latest technologies Intelligent Subject Detect AF, Handheld High Res Shot and Live ND. Excellent image quality that meets the demanding standards of pro photographers. 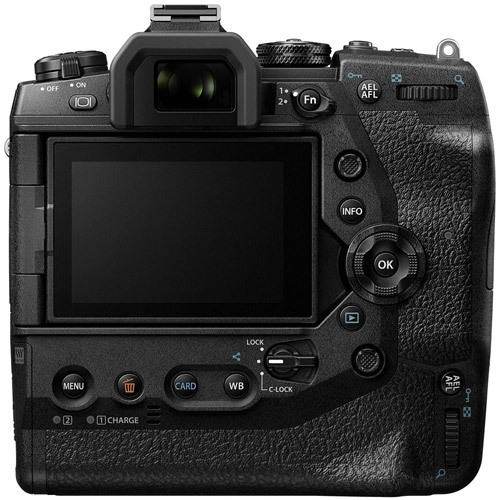 The new gyro sensor is designed to achieve five times the conventional models IS detection accuracy by using together with the 12-100 mm F4.0 IS PRO to deliver approximately up to 7.5 shutter speed steps of compensation or using the body alone to offer approximately 7.0 steps of compensation. Olympus' unique image stabilization that can't be mimicked by competitors. 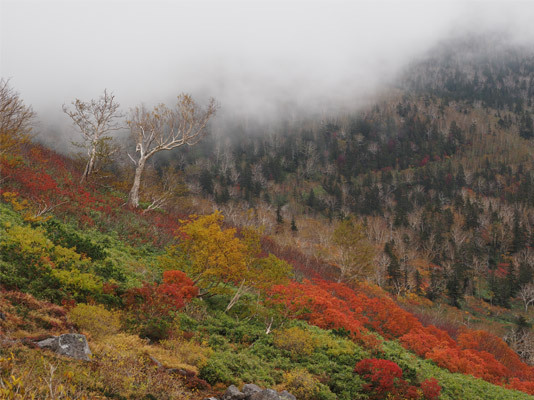 High Res Shot captures very high resolution images equivalent to a 50M sensor (80M in RAW format). Suppress arifacts caused by subject movement, such as rippling water surfaces or leaves shaking in the wind. The camera moves the sensor in 0.5 pixel increments while capturing eight shots, which are then used to generate a single high-resolution shot equal to that captured with a 50M sensor. 80M RAW shooting is also available. 50M Handheld High Res Shot. High Res Shot shows its worth in places where tripods aren't allowed or can't be used. The minimal movement occurring between each of the 16 shots as a result of handheld shooting is utilized in generating a single high-resolution shot equal to that captured by a 50M sensor. 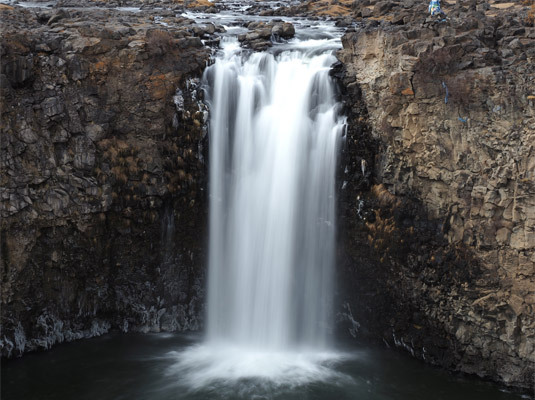 Incorporates slow shutter effects even without using the ND filter. View slow shutter effects in the viewfinder before shooting. Composite multiple exposed images to create a slow shutter effect. 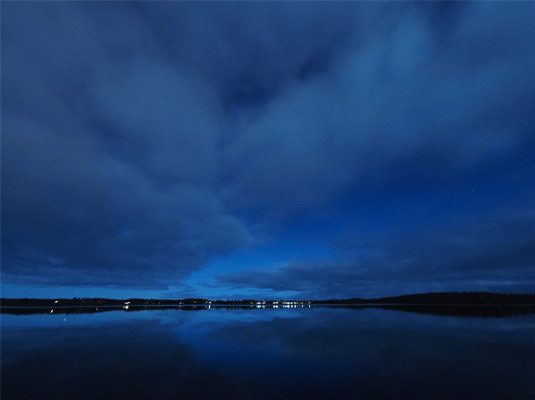 Four images are composited to virtually extend the exposure time. 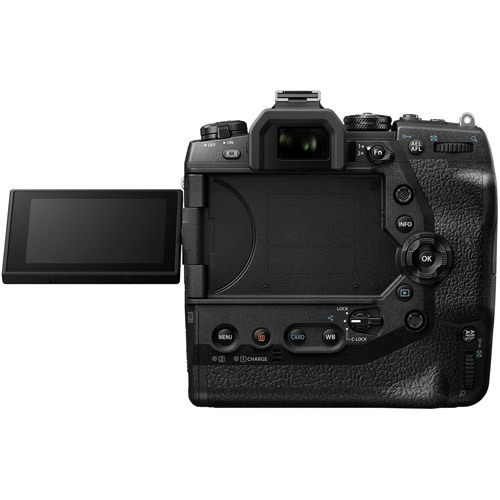 The OM D E-M1X is equipped with Live Bulb, which keeps the shutter open while the shutter release button is pressed and Live Time, which opens the shutter on the first push and closes it on the second push of the shutter release button. Live Composite, Live Bulb and Live Time can be set in "B" on the shooting mode dial. "B" is included on the mode dial for easier access to Live Composite, Live Bulbe and Live Time. Only adds composites the sections with changes in brightness. Focus Stacking and Focus Bracketing deliver photos in focus all the way from the foreground to background. Select from 3 to 15 shots for settings customized to match the subject. Guide lines are also displayed during shooting so you can easily identify which areas will be cut after shooting. Up to 999 images can be composited using third-party software. This makes it possible to create a photo with a greater range of focus than even images shot with Focus Stacking. Keystone compensation and perspective enhancement can be applied. This function is also suitable for shooting a train. 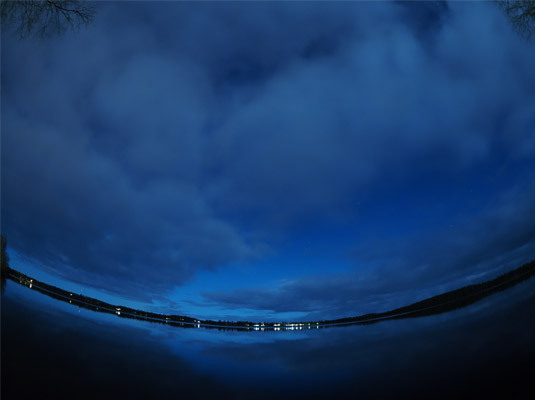 In-body Fisheye Compensation makes it possible to use a fisheye lens as a wide lens. Live View brightness is optimized even in dark locations. With the up/down buttons or dial, set a shutter speed that minimizes flicker. The shutter speed can be fine tuned to prevent striped patterns from appearing on images when using the Silent Mode (electronic shutter). Flicker prevention is particularly useful for shooting indoors. ISO LOW (ISO 100 equivalent) compatible. Lowest S / S setting lets you set a shutter speed to preferentially begin raising the ISO when using ISO AUTO. 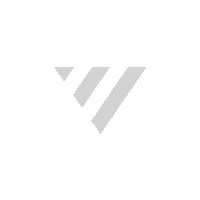 Olympus Workspace, new software that supports various workflows for pro photographers. Quickly select the best shot from the large volume of shooting data. It supports "clarity" to improve quality or enhancing subject shadows. Supports "Dehaze" to clean up images that are hazy due to atmosphere and light. Newly equipped with two edit filters for enhancing expression. RAW processing preview speed is much faster than on previous models. Customization functions that allows frequently used editing features to be grouped into a single tab. 5 GHz is now available, for easier connection and faster communication than 2.4 GHz. Olympus Capture noww wsupports wireless (via Wi-Fi) transfer of captured images. Convenient features for capturing images of wildlife and nature, where location information is needed for image management. Easy Setup - Simply scan the QR code with OI.Share to easily configure initial wireless connection settings. Remote Shooting - Enjoy authentic shooting from a smartphone screen. Easy Transfer - Simply select photos on the camera to share ahead of time (Share Order) to import photos automatically without touching OI.Share. Importing RAW images is now supported. OI. Share makes it easy to transfer data from the camera to a smartphone via Wi-Fi. M.Zuiko Digital 1.4x Teleconverter MC-14 - Splashproof, dustproof and freezeproof high-performance teleconverter that extends the focal length by 1.4x. M.Zuiko Digital 2x Teleconverter MC-20 - Splashproof, dustproof and freezeproof high-performance teleconverter that extends the focal length by 2x. EE-1 Dot Sight - Simply place the red reticle (sight dot) in the dot sight on the subject for quick, accurate sighting. This accessory is perfect for sports photography and birdwatching with super telephoto lens. The MC-14, MC-20 & EE-1 are essential for telephoto photography. OM-D Movie delivers hand-held cinema quality thanks to powerful image stabilization. Handheld 4K/C4K shooting is now available thanks to powerful 5-axis image stabilization + electronic stabilization. OM-Log lets you shoot movies without loss of details in shadows or highlight blowouts, delivering greater freedom over video creativity through colour grading. A LUT (Look Up Table) file was also released at the same time for gradient tasks using Blackmagic Design's DaVinci Resolve. Log shooting is supported for effective shooting where lighting conditions change easily. OM-Log lets you shoot movies without loss of details in shadows to highlight compared to Flat. Active use of phase Detection AF and improved algorithms make accurate focusing possible. New customization for AF settings when shooting video. Enjoy easy shooting without a rain cover or other protection even when a cable is connected to the microphone/headphone jack. Splashproof, dustproof and freezeproof build proves its worth also when shooting video. HDMI monitor output - External monitoring is available even when recording images. 4:2:2 output supported - 4:2:2 output is supported for expanded colour correction range. Two HDMI output modes - You can select from Monitor mode for an external monitor and Recording mode for an external recorder. Recording mode is available for recording. HDMI output (actual size) + camera monitor (magnified) display - Magnified display on the camera monitor when recording a movie makes it easier to check focus details. Note: During shooting standby only. Synchronized signal for HDMI output recording - An external recorder can be synced with star/stop movie recording operations on the camera. HDMI Monitor connection used for authentic video production. High-Speed Movie (120 fps) is available in Full HD for more impressive videos. Compatible with high-res recording using external microphones. New hardware results in less white noise when using an external microphone. Aperture, shutter speed, ISO and white balance can be set individually in still image and movie modes. Commander and receiver for wireless radiowave shooting, featuring dustproof, splashproof and freezeproof performance. Can transmit up to 30m. The high-intensity flash with a maximum guide number of 58 that features dustproof, splashproof and freezeproof performance. Wireless radiowave shooting is possible when connected to FR-WR. The flash with a maximum guide number of 42 that features dustproof, splashproof and freezeproof performance. It is compatible with wireless radiowave shooting and can be used as a commander and receiver built-in flash. The world's first macro flash that realized dustproof, splashproof and freezeproof performance. Focus Stacking and Focus Bracketing are supported for flash photography. 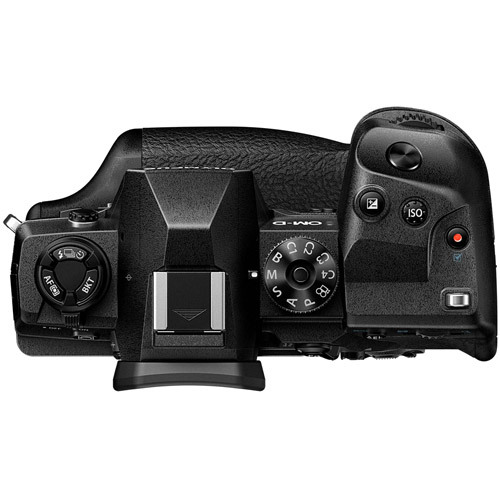 High-speed imager AF: Imager phase detection AF and imager contrast AF used in combination; When a Micro Four Thirds lens (mount adapter sold separately necessary) is attached, imager phase detection AF is always enabled). *When copied, the new file will be given a different name from that of the original file. Interval Shooting Interval Time 1sec. - 24 Hours, Max 999 frames. While playing movies, footage is simultaneously displayed on the HDMI monitor (normal size) and on the camera (normal size or enlarged). However, the image can not be enlarged on the camera when a movie is being recorded. *P / A / S / M / B and drive mode can be selected.